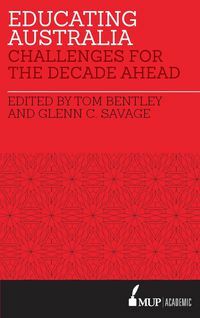 The reconstruction of higher education in Australia at the end of the 1980s radically reshaped many existing universities. However, in South Australia, Dawkins's educational changes brought into existence an entirely new university, the University of South Australia, formed by the merging of two former institutions from the advanced education sector, the South Australian Institute of Technology and the South Australian College of Advanced Education. 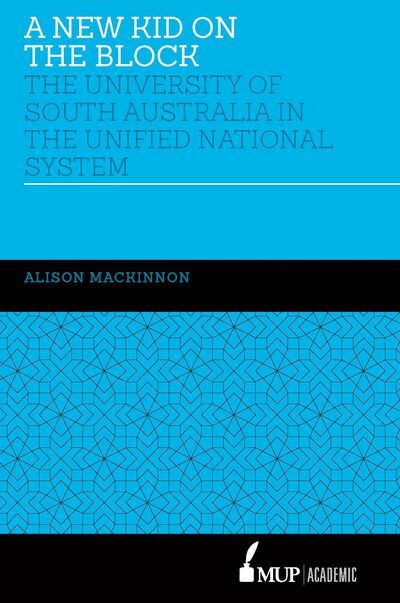 This volume first traces the unsuccessful path taken by those institutions to form partnerships with the two existing universities in South Australia. 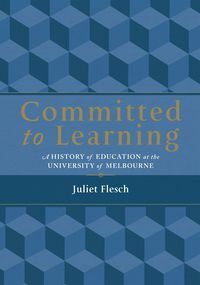 Having been rejected by Flinders and the University of Adelaide respectively the two former colleges joined forces and began life as a new university in a new system of higher education. 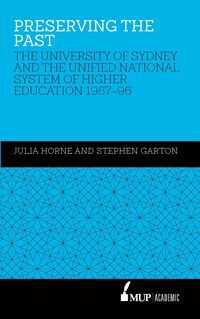 Lacking research funding and access to higher degree students in its previous life, the new university nevertheless had considerable strengths which suited the new system, particularly in equity and links with business and the community. 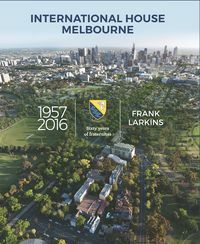 The story of the University of South Australia is one of the most successful of the Dawkins changes. After a shaky start its rapid rise to prominence in South Australia and beyond allows it to be truly seen as 'a new kid on the block' in Australian higher education. 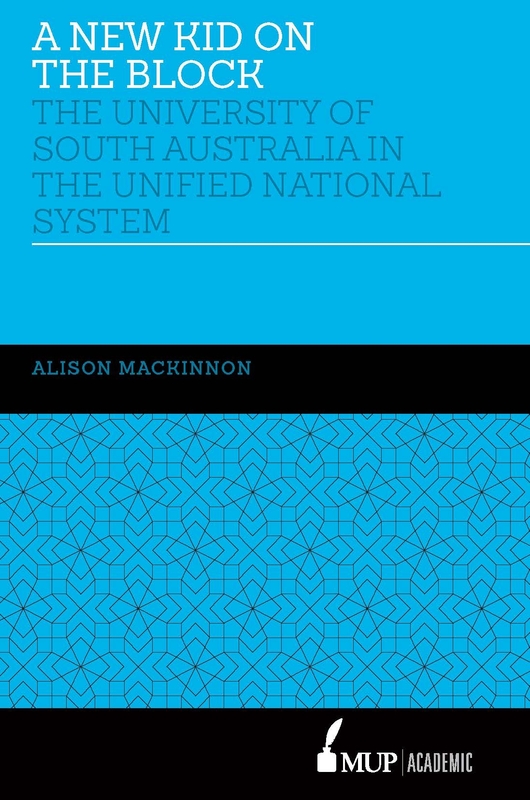 Alison Mackinnon is Professor Emerita of the University of South Australia and a Fellow of the Academy of the Social Sciences in Australia. She was the Foundation Director of the Hawke Research Institute at the University of South Australia and has written widely on educational and women's history.